We all have our fears about something or the other, right? But there are certain things or in this case, species that we’re all equally scared of. And why shouldn’t we be when they are dangerous and life-threatening? While it’s true that we don’t encounter snakes on a daily basis, they still are a very important part of our beautiful wildlife. There’s no denying that! And if you’re reading this article, chances are that coming across a snake has become quite a common occurrence for you. So before we delve into the details of how to make a snake trap to effectively and safely catch snakes, let me tell you a little something about these creatures. Snakes are known to defend themselves only when they feel like they’re being attacked and they do so with the use of venom. But this doesn’t seem to be much of a problem for city dwellers as snakes are rarely found in the city. Reason being, they have cold blood circulating in their body and this makes them more inclined towards constant temperature changes. So living in the city is not as glamorous for them as it is for us. Anyway, coming back to catching snakes. It definitely is not an easy task but it’s not an impossible one either. Making snake traps at home with quality materials can get the job done pretty neatly. You won’t have to kill the snake and you won’t have to take a snake bite. Basically, what I’m trying to tell you is that homemade snake traps are completely safe. 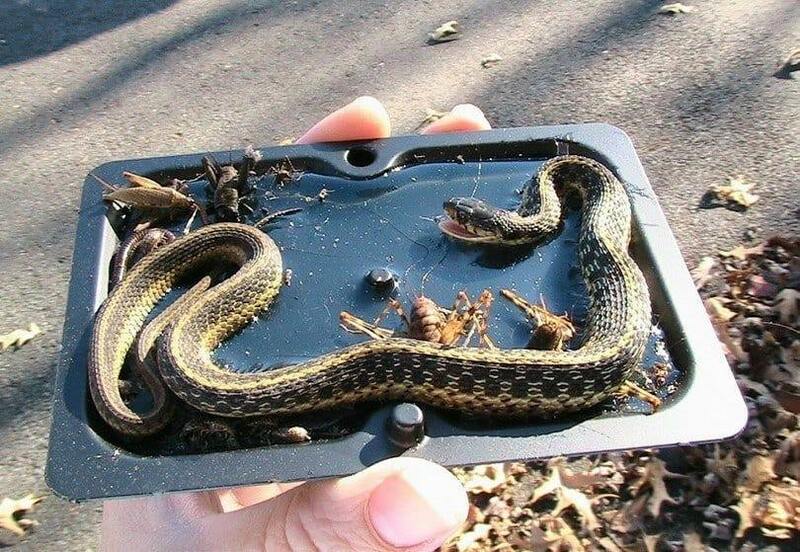 A snake trap is exactly like an animal trap. It is merely a box or cage built carefully in different sizes, depending on the type and size of the snake you want to catch. The most effective snake traps are made of cardboard boxes, wire mesh, or plastic tubes. Building them on your own is not such an impossible task, contrary to popular belief. What are the different types of snake traps? The type of snake trap that you should be constructing entirely depends on where you’re going to be laying the trap and how big or small the snake you want to catch is. Snake traps made of cardboard boxes have a completely enclosed design. And this sort of construction makes them suitable to be used inside and out of the weather to catch snakes that are not too big in size. On the other hand, snake traps built with wire mesh, also known as a minnow, are perfect to be used outdoors to catch larger sized snakes. It’s because wire mesh is a tougher and more complicated design, hence more reliable. 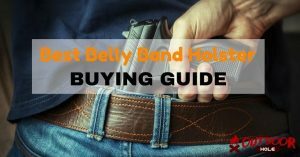 They can be used in any weather, and you don’t have to worry about using any snake food or special glues for this method to work effectively. How does a snake trap work? 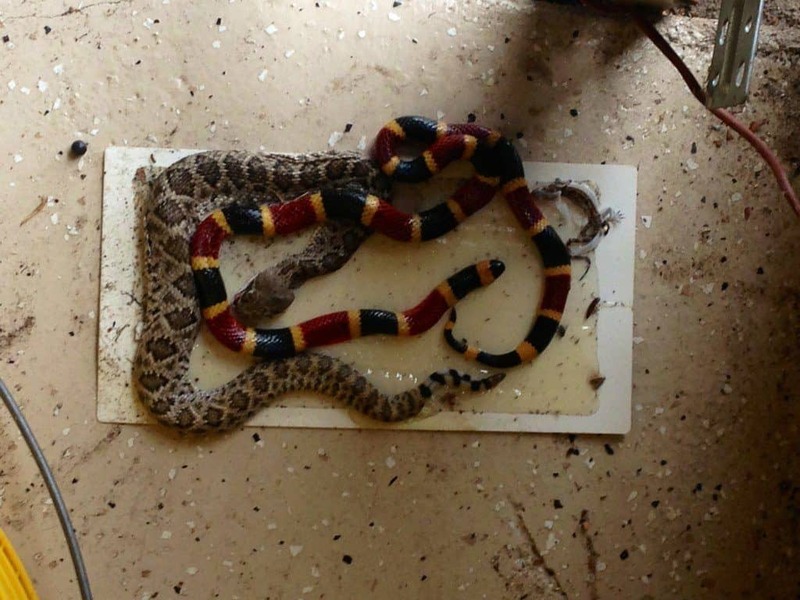 After you’ve figured out what kind of snake trap you need based on the size of snake that you’re going to be laying the trap for, it’s finally time to get rid of that uninvited guest. Let’s say that you want to catch a large python that has been residing under your house. 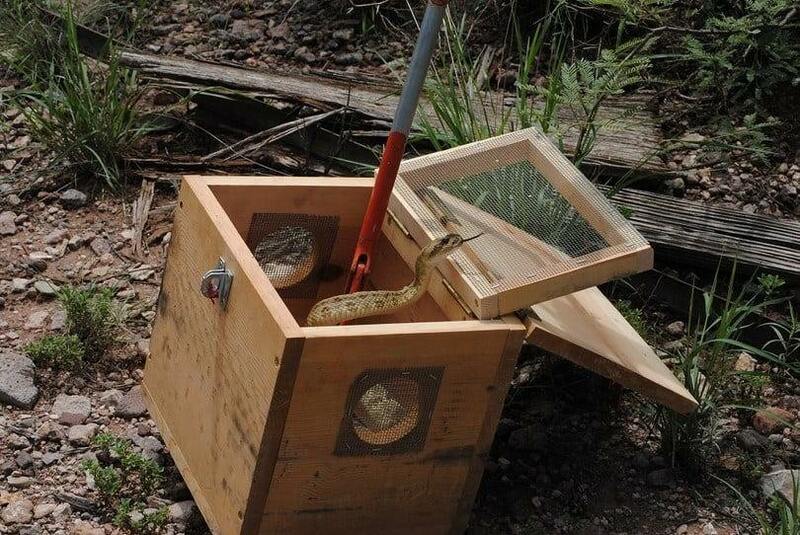 A small sized snake trap is obviously not the right choice for a snake as big and dangerous as a python, right? Once you learn how to make a snake trap for a large python, place it at the one spot that the python normally rests in or simply visits more frequently. More often than not, that one spot is the garden. Next step is laying the bait for the large scale predator. Doesn’t matter how stinky or disgusting snake baits may seem, that’s tasty food for the snake. So the python’s going to love it no matter what. The most persuasive and effective snake baits are rats or mice and chicken eggs. This last step is pretty easy. Place the snake bait into the trap in such a spot where you think the snake is more inclined towards hiding. The trap has been laid; now all you have to do is wait for the python to come out and enjoy the feast! Snake bait such as a thawed or frozen mouse. ​Snake bait; choose any snake food you like or simply use a mouse again. Adhesive remover or cooking spray. Wooden box sealed from all sides. In order to make the most effective snake trap to catch these venomous trespassers, you need to first figure out the size of the snake as well as the amount of space you have to lay the trap. 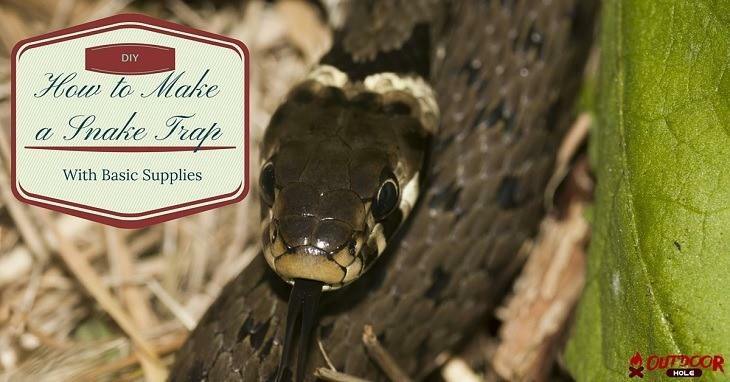 The three most popular and effective types of snake traps are funnel traps, glue traps, and box traps. The method of construction for each of these snake traps is different and requires different kinds of materials (as stated above). #1. How to Make a Funnel Snake Trap? 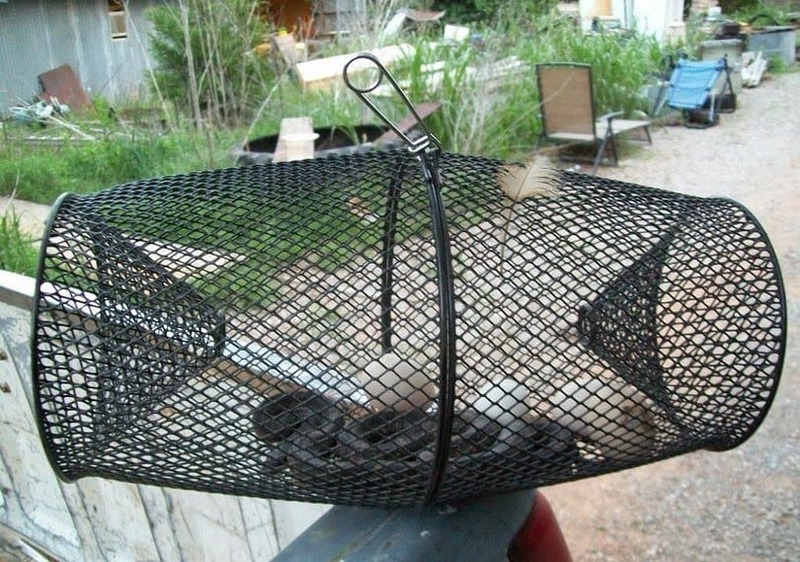 Funnels traps are perfect to catch snakes that are not too large. They are the most effective and low-cost snake traps that one can build to get rid of snakes in the garden, under the house, in the house, or anywhere else. Thoroughly clean the soda bottle and take off the cap. Cut off the top part of the soda bottle and put the snake bait inside it. This is usually a thawed or frozen mouse. After placing the snake bait inside the soda bottle, replace the top part of the bottle. But make sure that you turn it around this time in order to create a funnel traveling inward. The last step is to apply the glue around the replaced top region of the soda bottle. Due to the funnel-style opening, the snake will enter the bottle alright but will not be able to leave through the tiny opening. Once the snake is trapped, you can relocate it and cut the bottle loose so the deadly creature can be where he belongs. #2. How to Make a Glue Snake Trap? How to make a snake trap with glue? 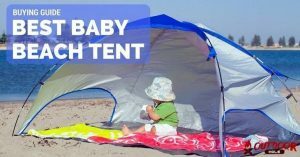 The answer is quite simple because the method of construction is very basic. Create a nice layer of double-sided tape on the flat surface of the cardboard. Please make sure that you’re using a tape that has a pretty strong sticking capacity. 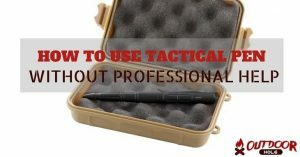 This is absolutely necessary if you want this method to work effectively and safely. After you’ve formed a layer of double-sided tape on the cardboard, put the snake bait in the center of the cardboard. The snake bait used in this case is also a mouse. It is very important to the place the mouse in the center as this ensures that the snake travels enough over the double-sided tape in order to get stuck to it properly. #3. How to Make a Box Snake Trap? Box snake traps are the kind traps that you can reuse. They are also very easy to construct with little to no effort on your part. In order to create two doors (size of the doors depends on how small or big the snake is), first, take off the wooden box’s lid and make a small opening on one side of the box. Then with the help of plexiglass or any other unbendable and durable material of your choice, create two sufficiently sized doors. Remember that these doors need to be slightly larger than the small opening you made on one side of the box earlier. Once you’ve created the two doors, use hinges to cover the small opening the doors. Are the doors ready? It’s time to put the lid back on and place the wooden box in the spot where you think the snake resides. While you’re doing this, make sure that the opening of the box trap is facing the very spot where the snake rests. This enables the trap to work pretty smoothly and effectively. When the snake enters the box, it goes through the plexiglass doors, right? And once it is completely inside the box, eating the bait, these doors shut. And it’s a good thing that snakes don’t know how to open doors. So how to make a snake trap with a wooden box? Here’s your answer. Pretty neat and simple, isn’t it? You will be surprised to know that in some countries, killing a snake is an offense (like in South Australia) and you will be rightfully charged for doing something like this. And that is exactly why you need to learn how to make a snake trap, so you can easily trap these poisonous trespassers and then later release them away from your home and where they truly belong. So I hope that now you know how to make a snake trap to ensure the safety of your loved ones playing or simply spending time outside the house. There are some cases in which snakes as deadly as large pythons have entered the house. So in such circumstances, if your snake trap-making skills are up to the mark, you can easily deal with the situation yourself instead of waiting for the exterminator. Did you find the instructions useful? And what other types of snake traps have you built in the past that have worked as efficiently as the common ones that I’ve discussed? Please don’t forget to share your snake trap building knowledge and experience with us. The more effective solutions we have at our disposal, the easier it is for us to do away with such uninvited guests in and around our home. How to make a d​eadfall trap? 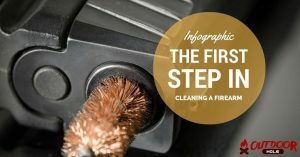 [Infographic] What Is The First Step In Cleaning A Firearm? 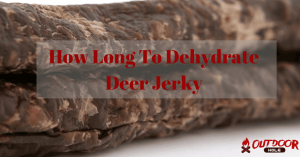 How Long To Dehydrate Deer Jerky In A Dehydrator?